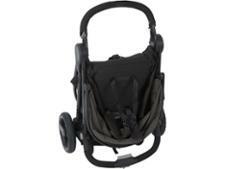 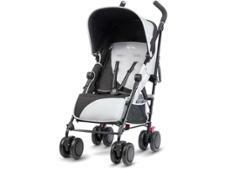 Recaro Citylife pushchair review - Which? 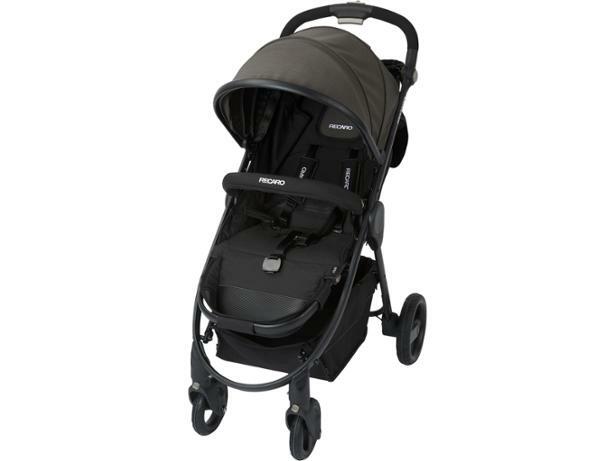 Recaro says its Citylife travel-system stroller is lightweight and multi-functional, and is the perfect stroller from birth. 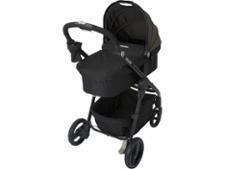 This pushchair has an array of features including a one-handed compact fold, puncture-proof tyres, a large shopping bag and full suspension. 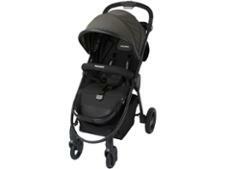 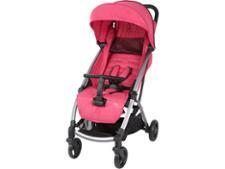 Find out if this pushchair's performance is as impressive as its feature list.